LEVEL 2. SACRED TEXTS AND SEQUENCING. 50 Hour. 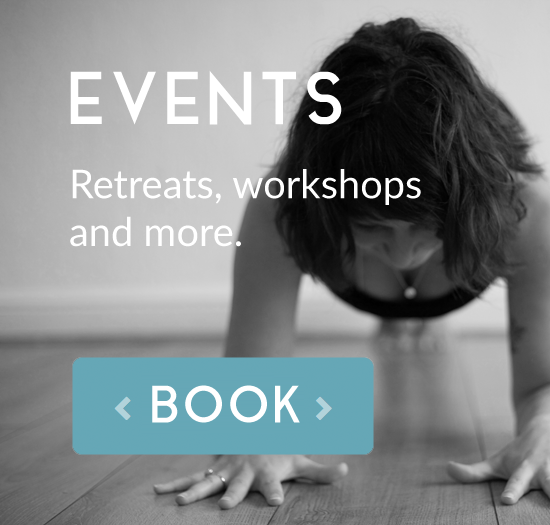 Our next 50 hour level two training will take place at the start of 2019 and will be a delicious opportunity to delve DEEP into some of the most sacred texts of yoga while exploring how to weave the practical philosophy contained into the texts into your creative sequencing. Please click here for application TTL2application-1 or email us at info@falmouthyogaspace.co.uk for more information. COST: £350 OR £295 early bird payable by 1st October 2018. £75 deposit payable on booking and installment plan available if booking ahead of the course. Spaces limited to 15. For more information or an application form, please fill out the below form.